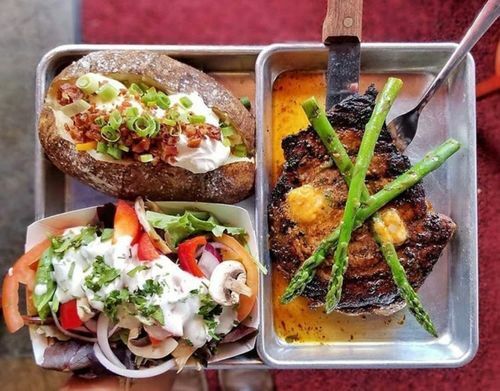 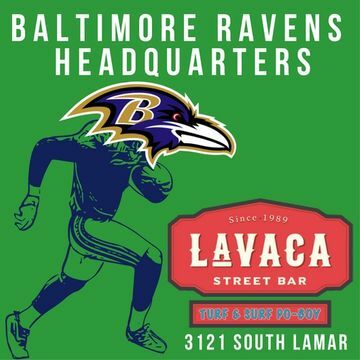 Lavaca Street Bar has opened its third location located on South Lamar Street in iconic South Austin. 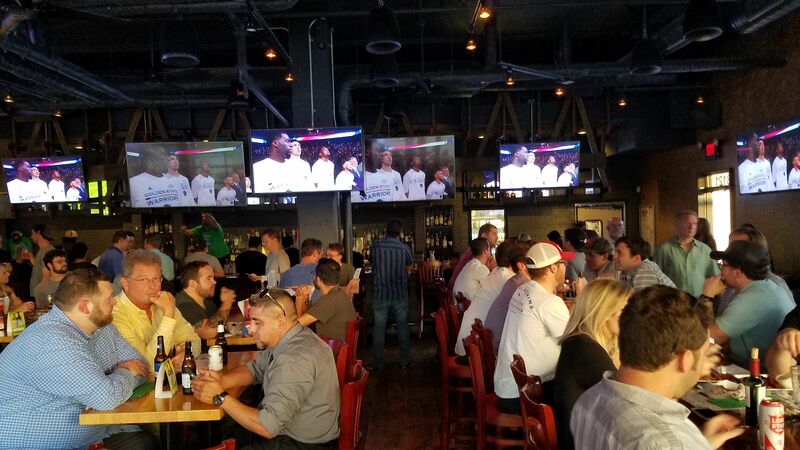 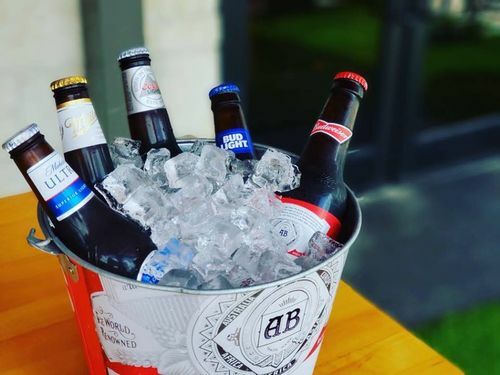 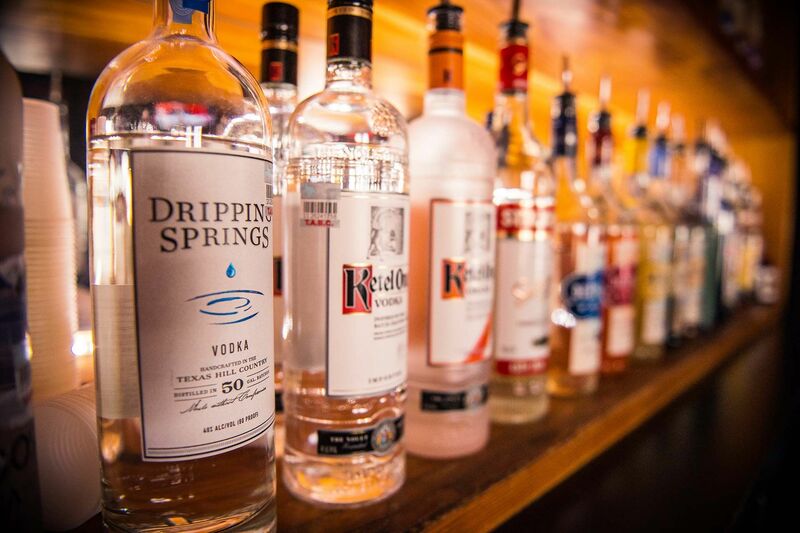 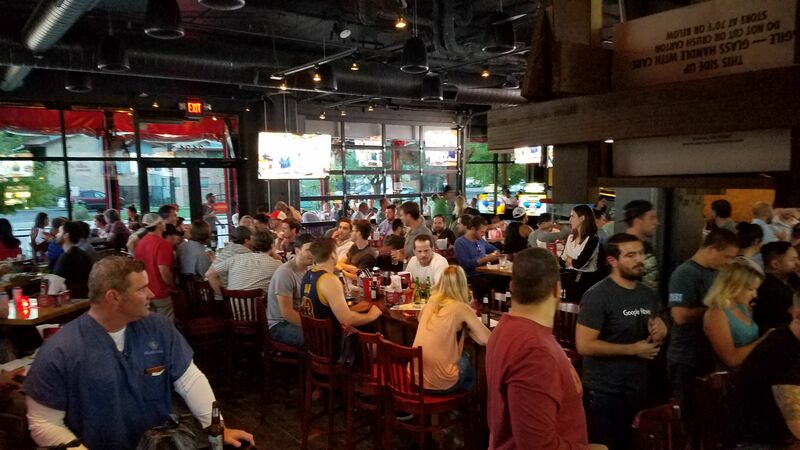 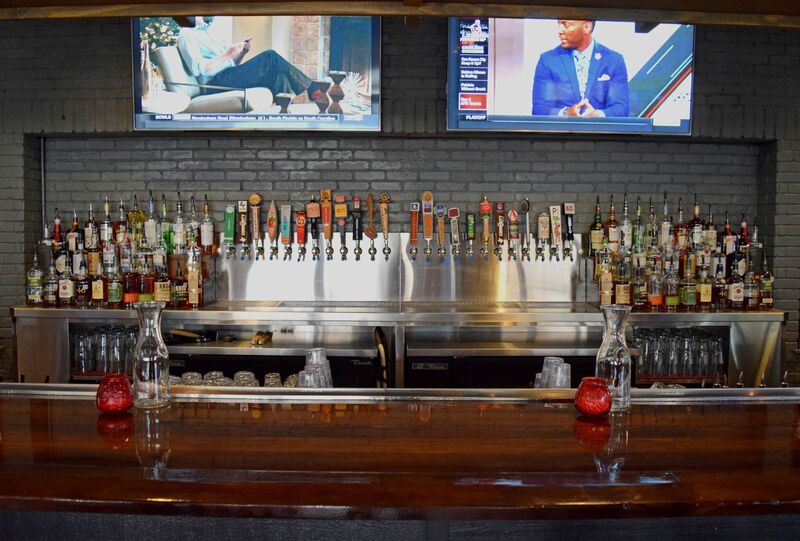 Catch all of your favorite NFL, NCAA, MLB, NBA and NHL teams on one of our 23 televisions and enjoy a drink from our 24 revolving tap handles. 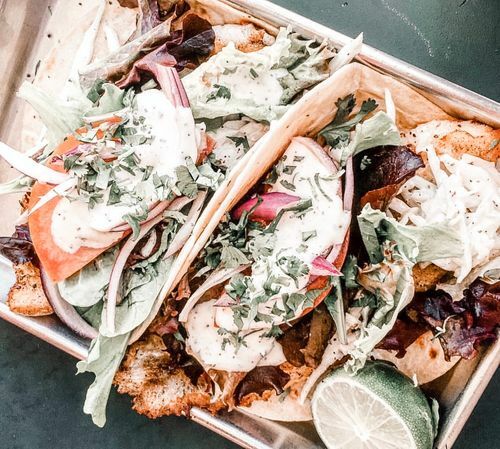  25 % off taco sets from Turf N Surf!